Ottawa, January 6, 2017 - The National Aboriginal Capital Corporations Association (NACCA) is pleased to announce Mark Dokis as the director of products and services. Mark is a member of the Dokis First Nation in Northeastern Ontario. 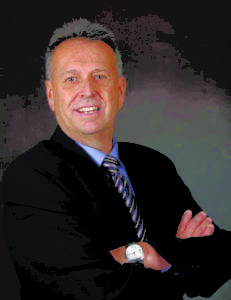 He graduated with honours from Laurentian University in 1984 with a Bachelor of Arts in geography. He went on to earn certificates in economic development and business administration and management. The National Aboriginal Capital Corporations Association (NACCA) is proud to share that Anne Calladine of Northwinds Bus Lines Ltd. has been chosen as the first recipient of the NACCA Indigenous Women in Business Award. Though unanimous, the Selection Committee’s decision was a very difficult one and the NACCA recognizes the perseverance, positive impact and success of all finalists and nominees. Please click here to read more about our award winner and the other nominees. SVP cliquez ici pour lire la version française de ce communiqué. The newly appointed members of the AEP Committee are Leonard Odjick, Dana Soonias and Sakiasie Sowdlooapik. 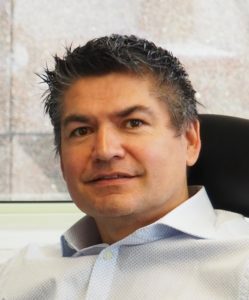 Leonard Odjick has significant leadership experience in governance, community and economic development. He serves as Vice-president of the Board of Directors of the Native Commercial Credit Corporation (SOCCA), has been a Director of a Tribal Council, a band manager which oversaw 350 staff, started a band police department and is currently a financial consultant. 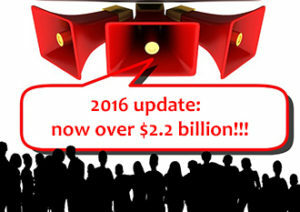 Please click here to read other articles from this series. 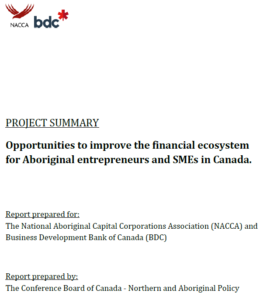 (OTTAWA, Ontario, November 25, 2014) - Aboriginal Financial Institutions grow a federal government investment of $240M into $2 billion in loans to Aboriginal small businesses for economic development.